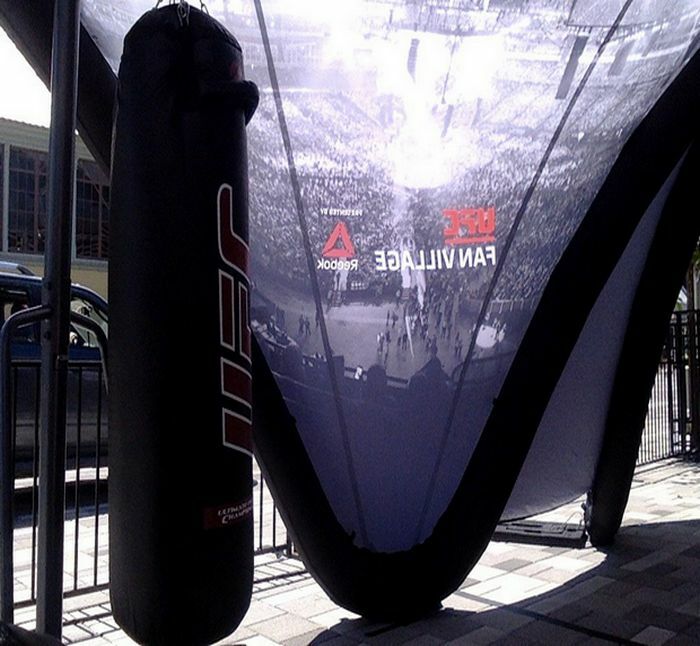 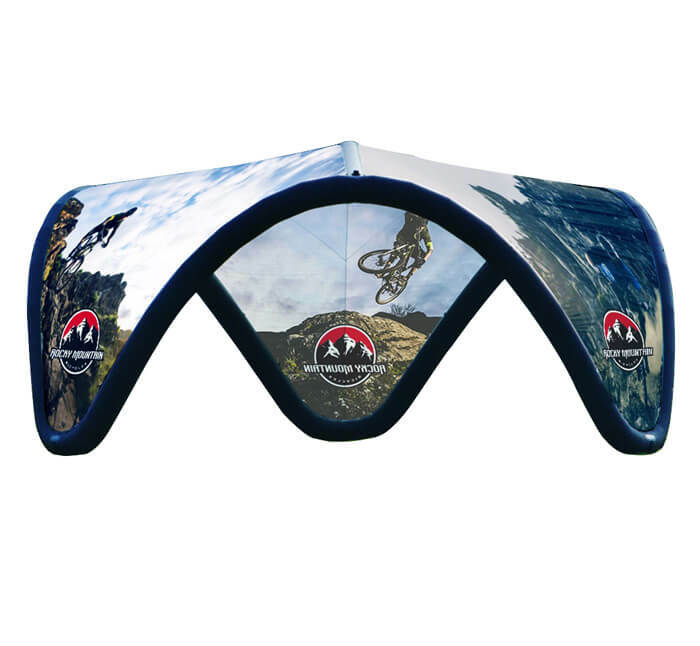 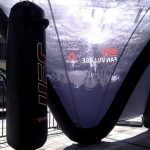 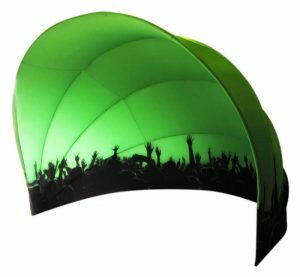 The PNH Inflatable Pavilion offers you the opportunity to market your brand in a unique, innovative way. 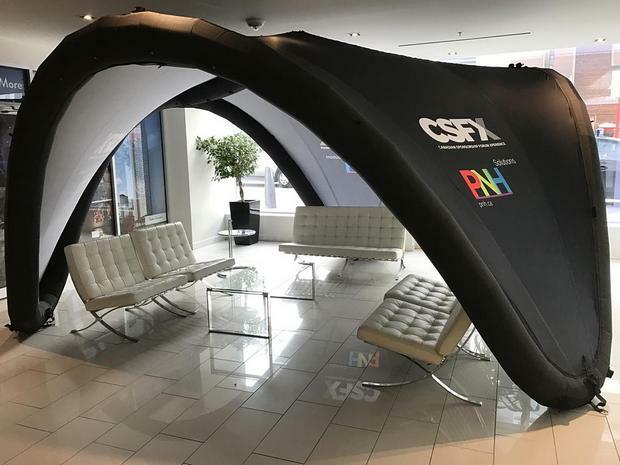 As a lightweight and portable pavilion, you can take it anywhere and install it within 10 minutes. 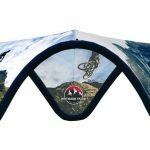 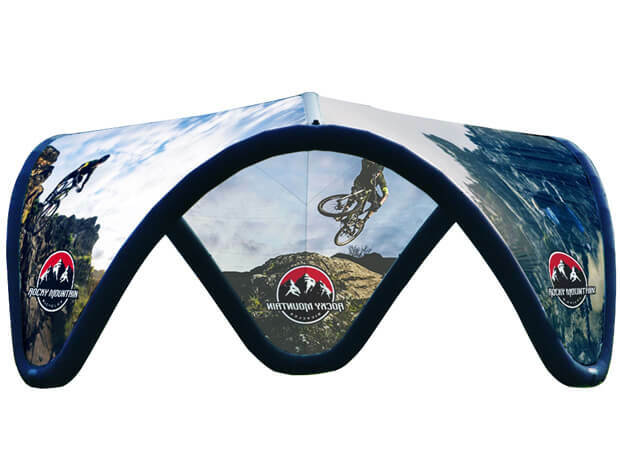 The PNH In­flatable Pavilion is available in two sizes, 5m and 6m, with single or double sided prints. 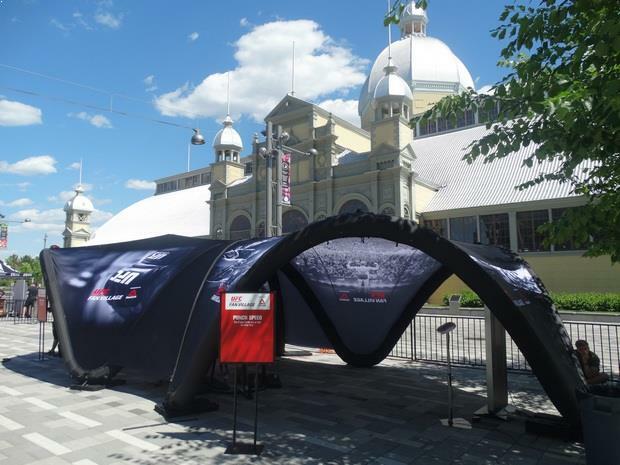 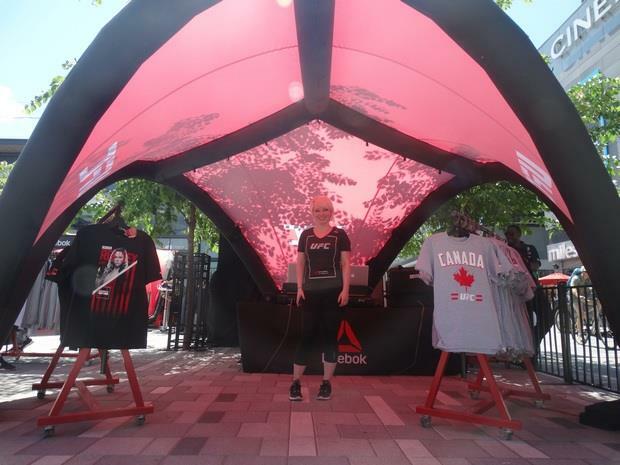 With interchangeable, custom digitally printed fabric covers, the PNH Infl­atable Pavilion allows you stand out from one event to the next. 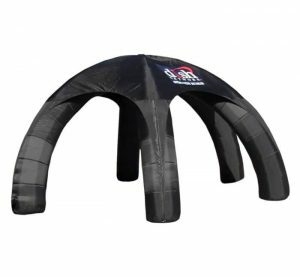 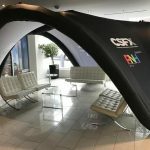 Water repellent and durable, the PNH Inflatable Pavilion is a versatile product ­fit for any environment, indoor or outdoor. 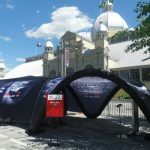 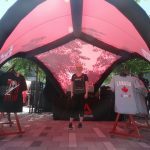 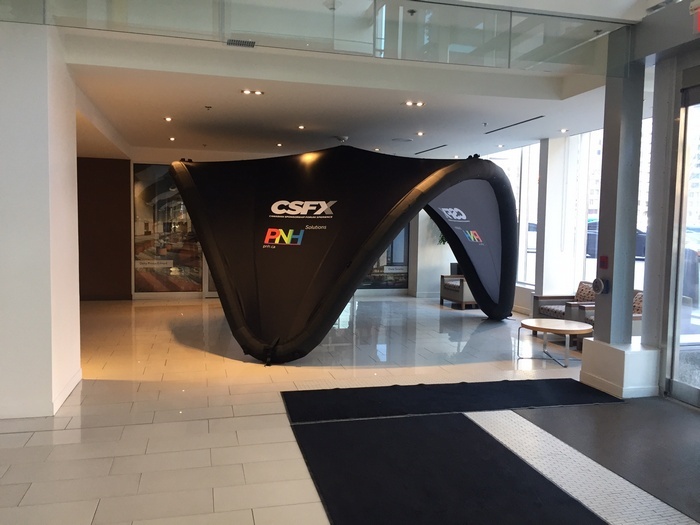 Whether for a special event or brand activation, trade show or festival, the PNH Inflatable Pavilion is a branding solution that combines both originality and efficiency to create a lasting impression.